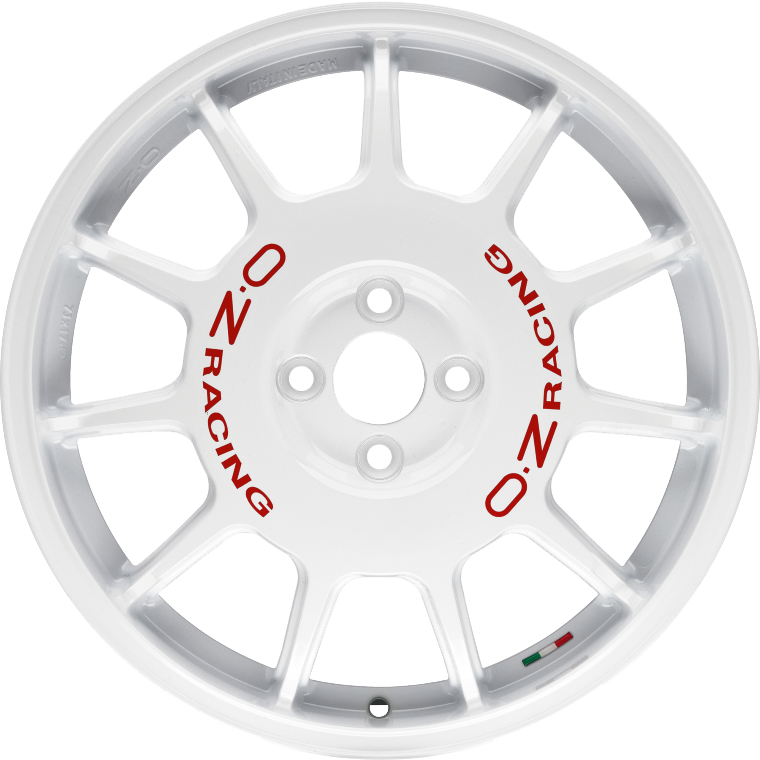 OZ Racing Leggenda is rally wheel inspired with a white multi-spoke design. OZ Racing Leggenda is rally wheel inspired with a white multi-spoke design. OZ is present in WRC since 1988 and has won a lot of titles during these years. The Leggenda wheel is an 11 spoke, monobloc design with a central hole and no hubcap. The Leggenda wheel is available in race white with red tampography or in matt black with white tampography. Like all the OZ wheels, it is TÜV certified.